Do you love high-quality skin-care products, but hate the expensive price tag? Do you favor natural remedies over chemical solutions? Perhaps you just want to be more in control of what you put in and on your body? Many top beauty brands boast botanical and plant-based extracts as the principal ingredients in their high-priced products. There’s no secret in the fact that plants contain many constituents that support healthy skin: but the big secret is that many of the plants the big brands use are easy to grow at home. Plants can help moisturize, clean, tone, heal and combat the signs of aging. 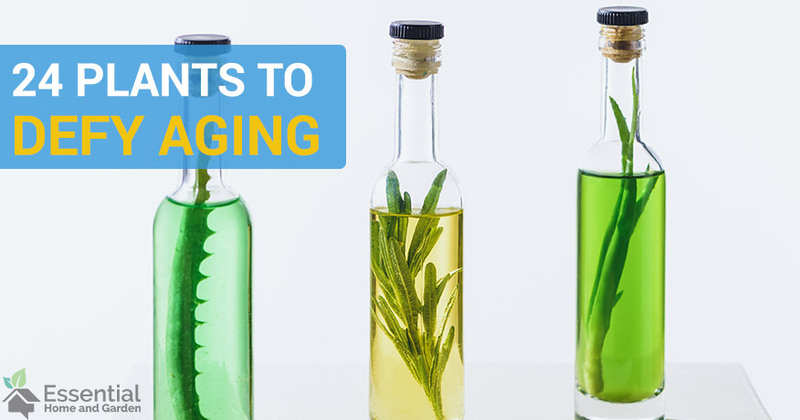 You just need to know which plants do what, and how to transform them from green things into potions that will look after your skin – the natural way. Herbs might pep up a pot-roast and spruce up your spaghetti, but the garden is host to a handmade beauty arsenal, and you never knew it! Most of these plants can be used in infusions, balms, creams, and lotions. 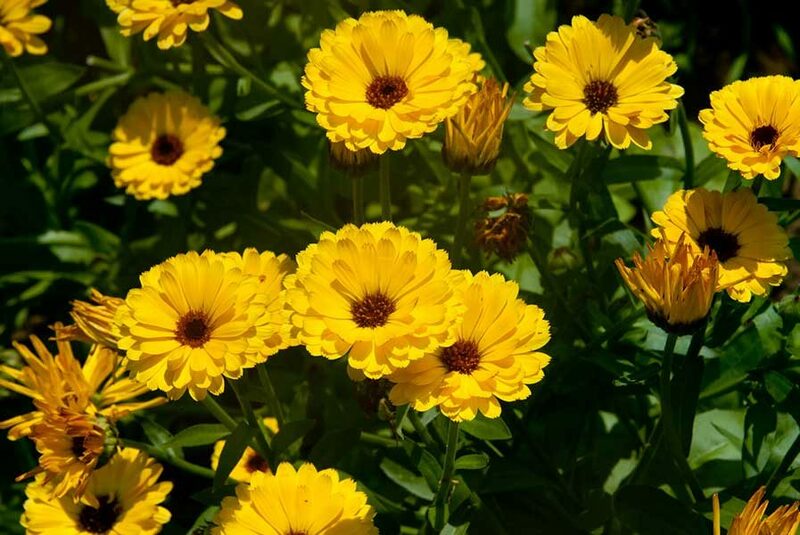 Calendula covers around 20 species, and are part of the daisy family. 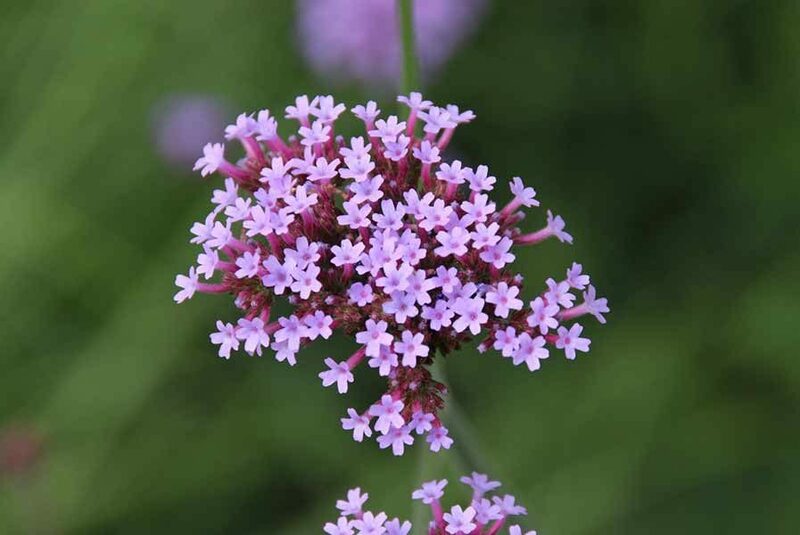 This flower has been used for thousands of years as a culinary and soothing medicinal herb. The medicinal properties help reduce inflammation; heal burns, such as sunburn; treat acne and eczema; as well as helping to heal cuts and grazes. Calendula can be made into a tincture that can help reduce inflammation on pimples. Aloe Vera requires a warm climate to thrive outside, but do particularly well in pots inside the home. 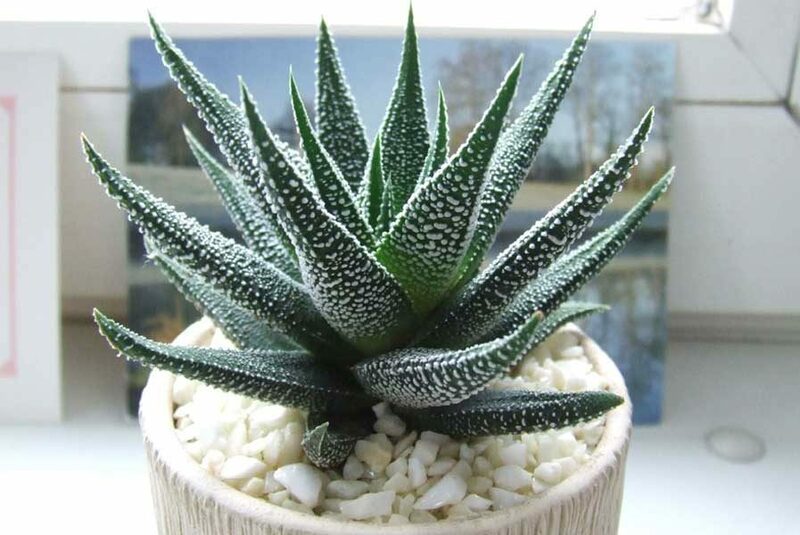 Aloe Vera leaves are succulents that contain a gel that soothes burned skin, reduces inflammation, and makes for a completely natural skin moisturizer. You should be careful to not over-use aloe vera as a moisturizer as it can, ironically, dry out your skin. You simply cut the leaf open and scoop out the gel. Simple! The gel can be used completely solo, or be incorporated into creams and lotions. 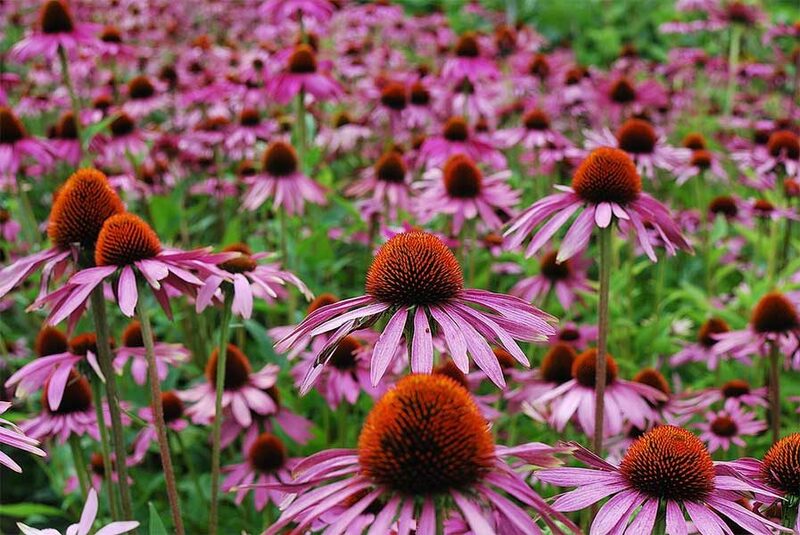 Echinacea is a stunning, hardy flower and grows in most climates. It’s said to support the immune system but can also help to speed up skin regeneration, treat acne and reduce skin inflammation. Echinacea can be taken by creating a decoction (a concentrated liquid from heating or boiling plant matter, used as a medicinal preparation), to drink, or in lotions and creams. 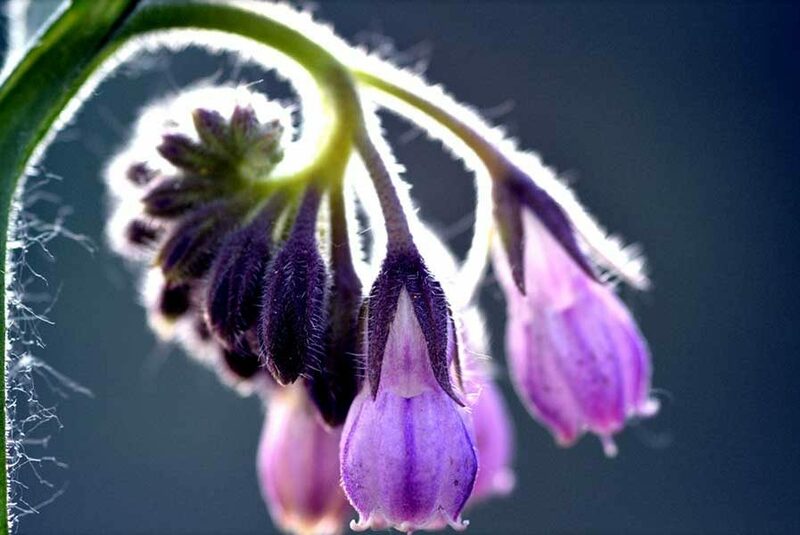 For acne and psoriasis sufferers, Comfrey may just provide some relief. A tincture made from the root of the plant can be applied directly onto the skin to treat acne, while the flowers and the leaves have powerful anti-inflammatory properties. Comfrey is a self-seeder, so can spread around the garden quickly. If you want to contain the plant, dead-head the flowers once they’re past their best. 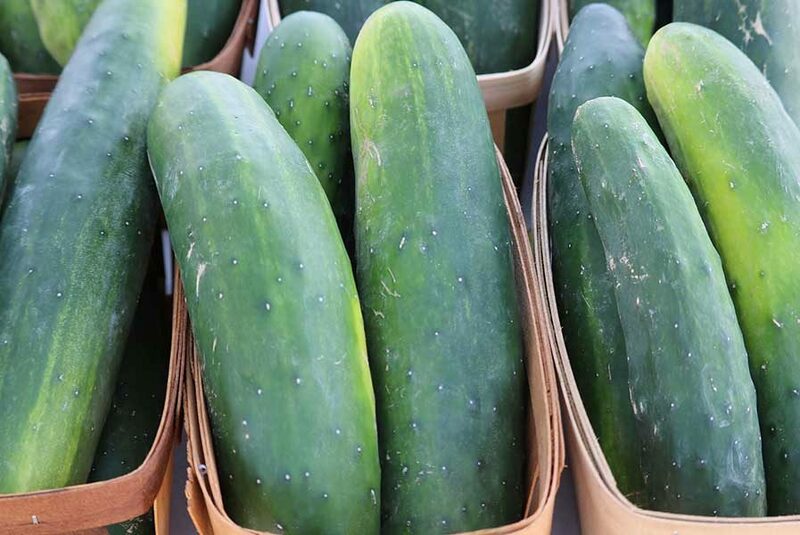 Bocking 14 is a sterile variety that won’t self-seed. 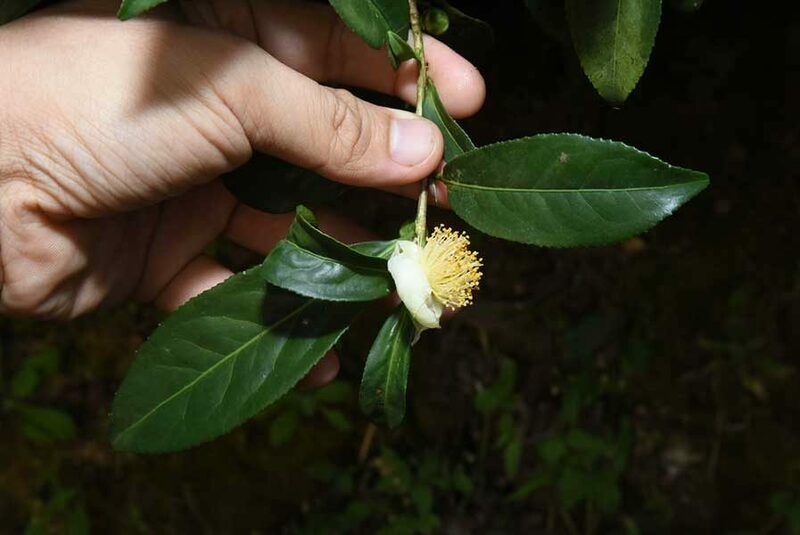 Although we associate tea growing with huge plantations in India, Green Tea (Camellia sinensis) will grow in temperate zones, and contributes antioxidant qualities to improve aging skin, prevent bacterial growth, and reduce inflammation. For those with particularly oily skin, green tea can help to control the skin’s natural sebum production. An infusion of dried or fresh leaves can be used in lotions, facial toners and creams. 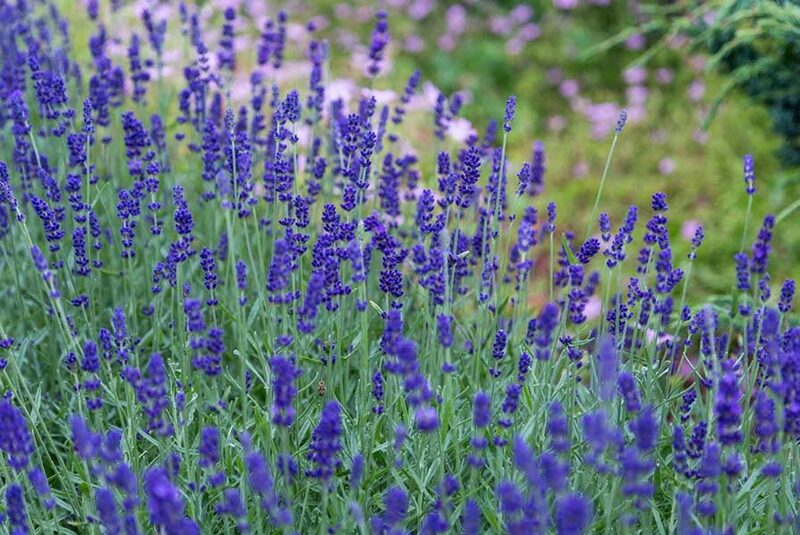 Lavender is easy to grow and has antiseptic and anti-inflammatory properties. Oil extracted from the plant helps to speed up healing in cuts, grazes and burns. It smells really good as well and has natural sedative properties. Both fresh and dried flowers can be used to add to creams, lotions, or as a facial toner. 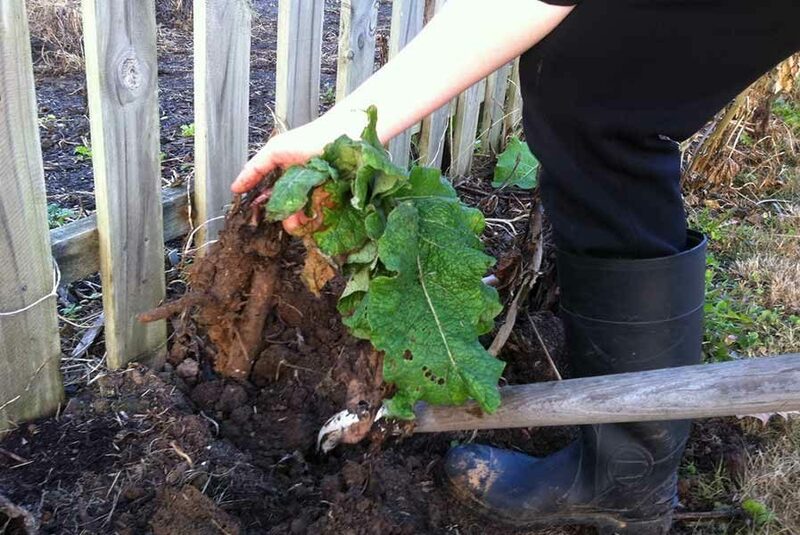 Dandelion and Burdock might (or might not) be your favorite childhood tipple; but Burdock is an incredibly cleansing herb that actively helps heal psoriasis, acne, boils, and eczema. Drinking a prepared decoction of the root every day for a month will help. Thyme is a delicious herb that goes perfectly with meat or fish, but recently, studies have demonstrated that thyme is better at clearing acne than Benzoyl Peroxide – the constituent that literally burns the skin out of its acne phase. Thyme can be quite drying when infused with alcohol as a tincture, so infusing thyme with witch hazel can be less harsh. Rose water is very gentle on the skin. It helps to firm it up, reduce redness and inflammation, and boost regeneration and moisture levels in mature skin. It can be used as a mild astringent or toner, and couldn’t be easier to make. Simply pull petals from the live flower, leaving the hip and stamen in place. Heat the petals in a pan of water on a low heat for around 20 minutes; until the petals have lost their color. Don’t let it simmer. Strain the petals and compost them. 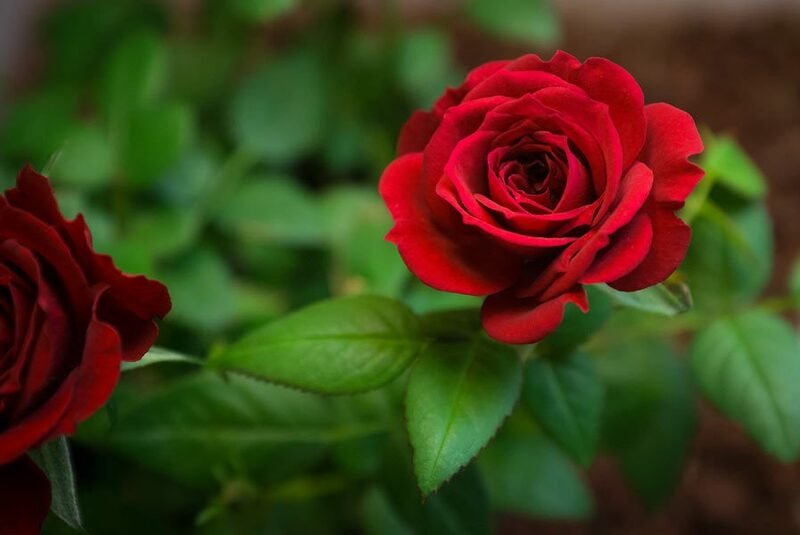 Place the rose water in a sterilized jar or pump spray bottle and keep it in the fridge. And spritz away! 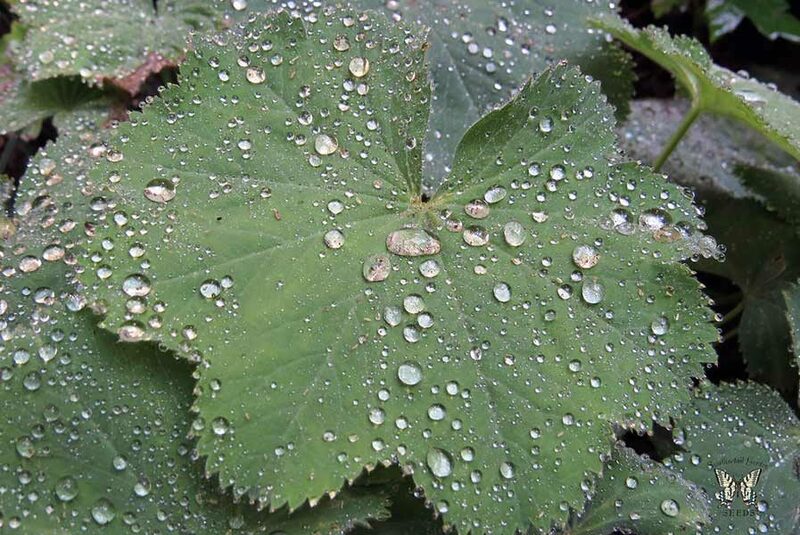 Lady’s Mantle is found in anti-wrinkle creams. It helps to firm up the skin while decreasing the appearance of the pores. 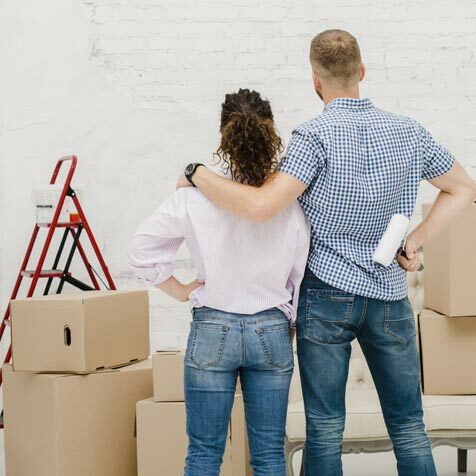 The flower isn’t the most attractive, and it can spread like a weed, so you need to keep on top of it – but that’s a small price to pay for its anti-wrinkle properties. 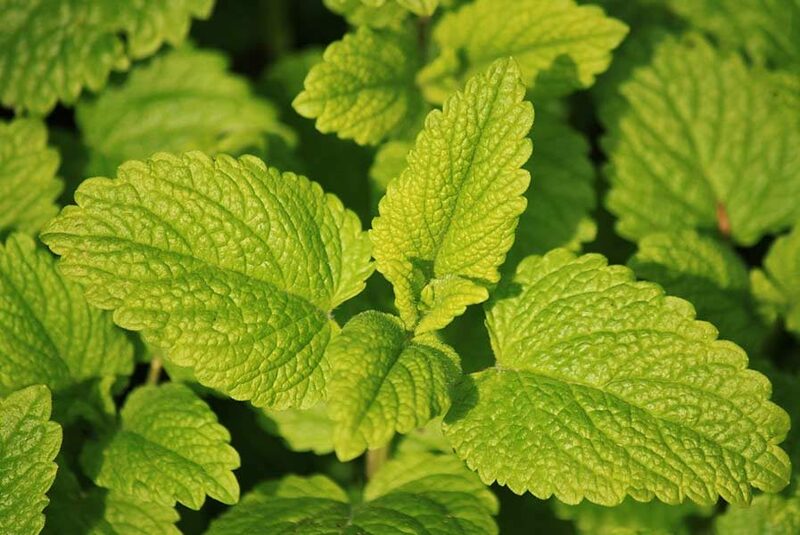 You use an infusion of the leaves to tone the skin, or in lotions and creams. 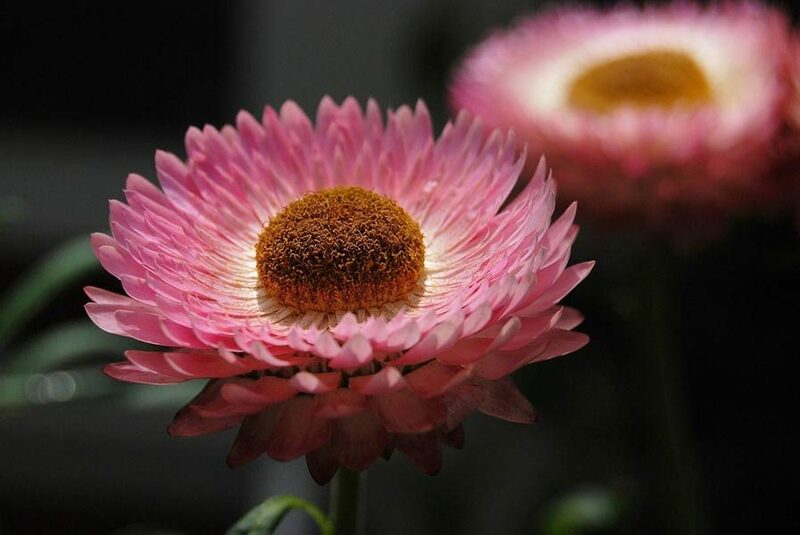 The Helichrysum is a pretty plant with delicate flowers – part of the sunflower family. It contains natural anti-inflammatory properties and is suitable for a wide range of skin conditions, including treating aged- or damaged skin, and acne. An infusion of the flowers can help reduce wrinkles and fine lines and can be used to tone the skin, or added to lotions or creams. 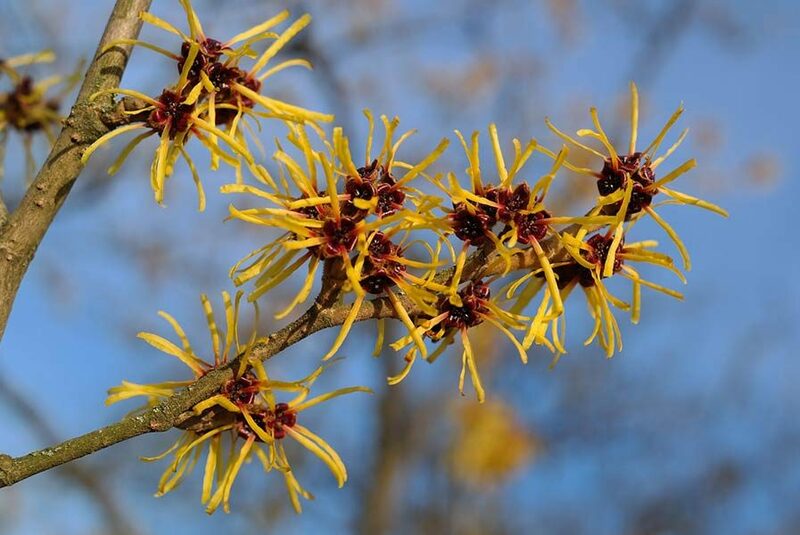 Witch Hazel is commonly found in commercial products such as toners and soothing ointments, and has high levels of astringent tannins, helping to reduce oil and firm the skin. 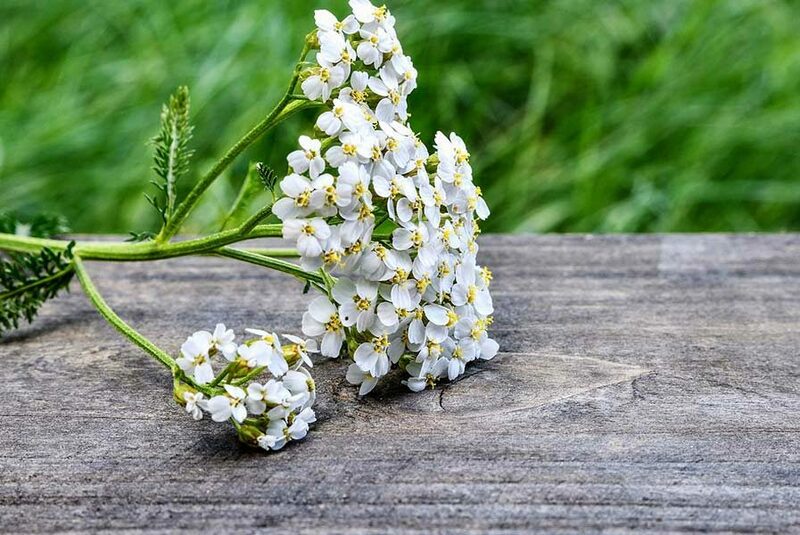 Yarrow is a fervent spreader, so is often considered to be weed, but an infusion of the flowers and leaves makes an astringent toner which reduces sebum, tones the skin and reduces inflammation. An infusion of this common herb is a refreshing toner for acne-prone or oily skin. Everyone’s favorite potato herb stimulates blood flow to the skin, which promotes healing. It’s an astringent and a toner, and the essential oil is often found in massage oils, hair rinses, and lotions. A water rinse infusion of rosemary can help to darken the shade of your hair. 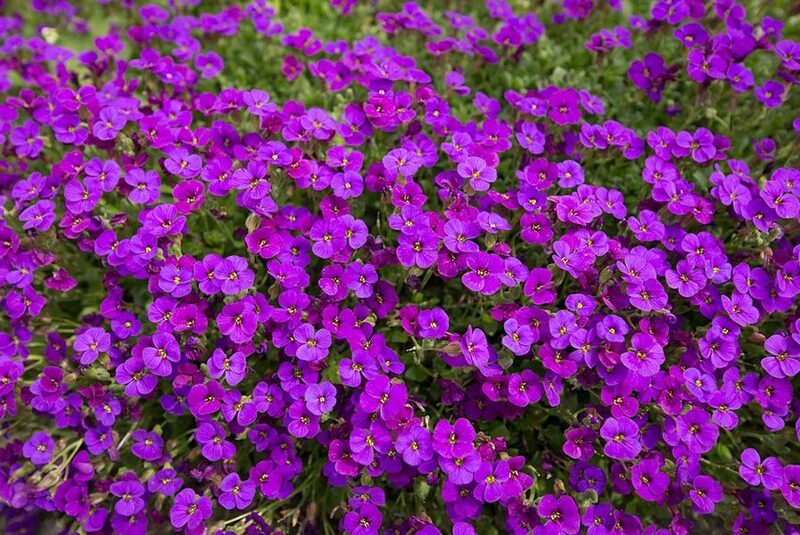 Both the leaf and the flower of this traditional bedding plant is juicy and moisturizing, with a slight astringency. With anti-inflammatory properties, Violet can also help heal wounds and cuts. 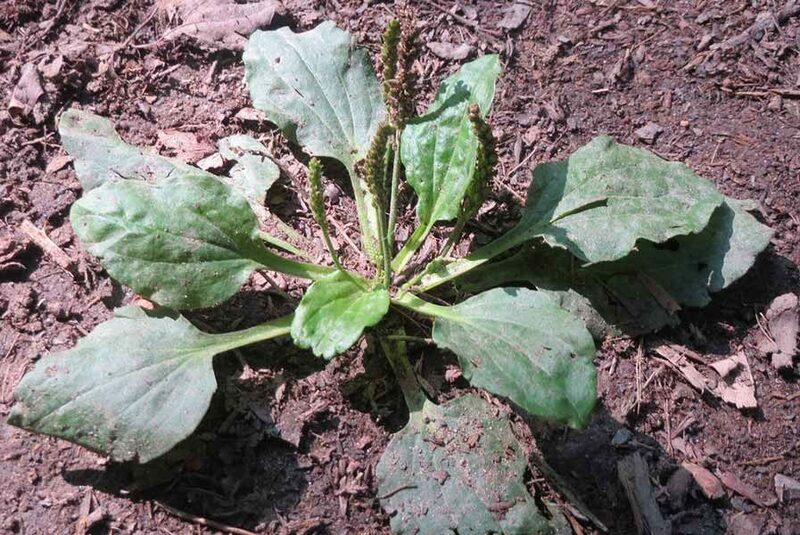 It’s not a type of banana; it’s one of the most common weeds in the garden (aka Plantago major). The leaves of the Common Plantain contain moisturizing mucilage (slimy, soluble, viscous fiber – yum!). The mucilage is an effective skin healer, useful for treating bruises and wounds. 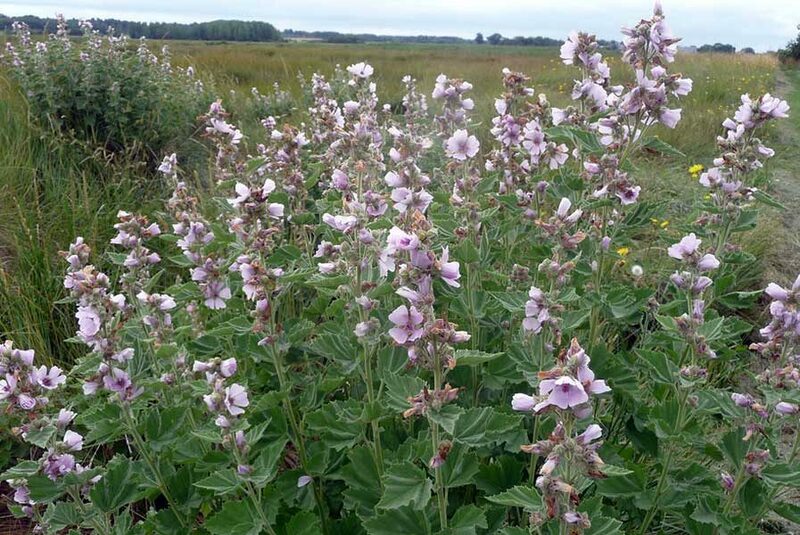 This isn’t the type of Marsh Mallow you might roast over the campfire. The Marsh Mallow is a beautiful perennial that grows happily in the wild, although it’s also possible to cultivate in the garden. Place it at the back of your flower bed, as it’s a tall grower. The roots, flowers and the leaves are rich sources of pectin, sugars, and mucilage that soften and moisturize. When infused with creams and lotions, Marsh Mallow creates a beautiful silky texture. 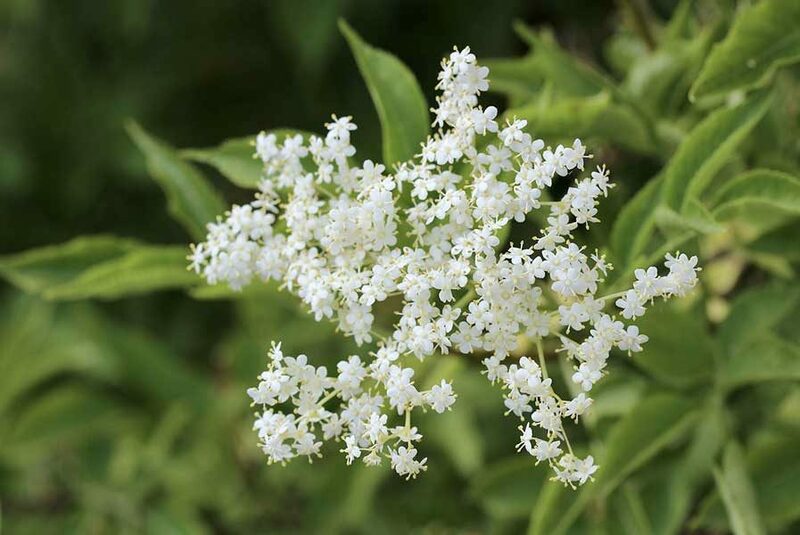 Elderflower grows prolifically in the wild and is commonly used for its delicate flavor in cordials and tonic water. If you create an infusion of the flowers, however, it can be used to fade freckles, scars, and age spots. 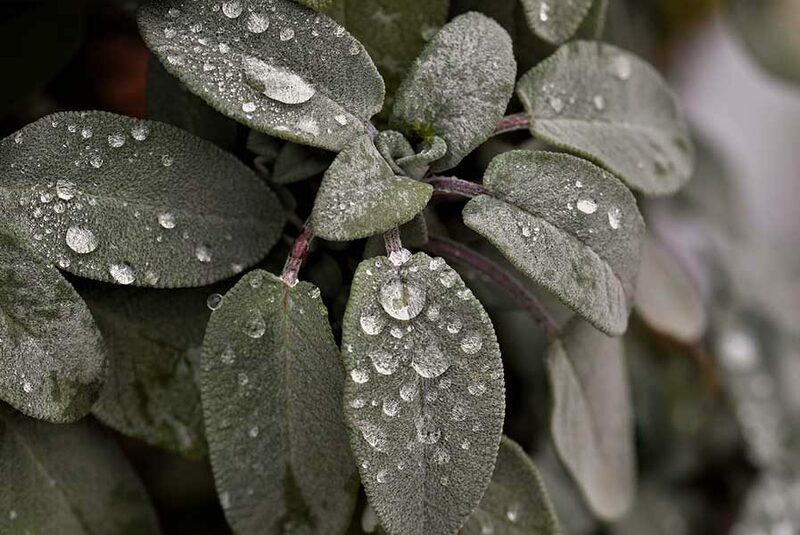 Sage cleanses oily skin, but it’s also an excellent rinse for dark hair if you infuse dried or fresh leaves in water and apply it to your hair on a daily basis. Over time it will darken your hair, although grey hair is resistant to the effect. If used in combination with crushed black walnut hulls, nettles, coffee and rosemary, the darkening effects will be stronger. Chamomile is a natural hair lightener if made into a water rinse infusion or added to leave-in conditioner. Use it with some lemon juice to intensify the effect. 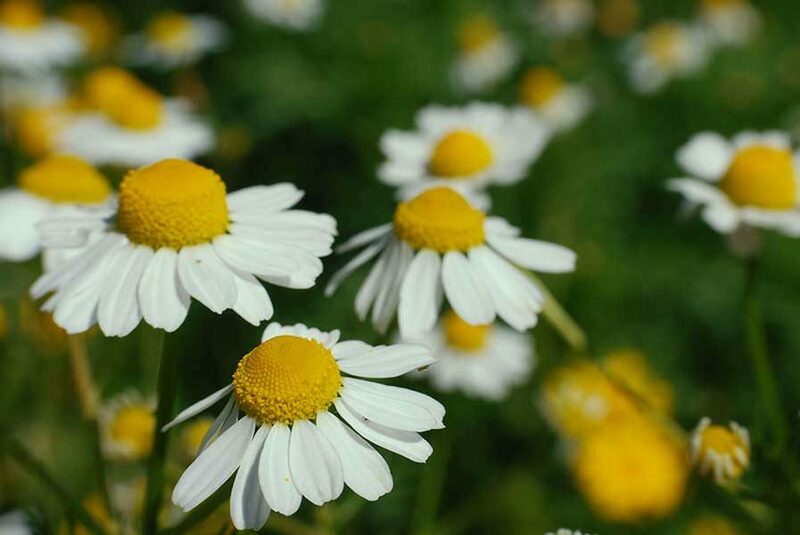 German chamomile also helps with dermatitis and eczema as it soothes dry, irritated skin, as well as having a natural, mild sedative effect. 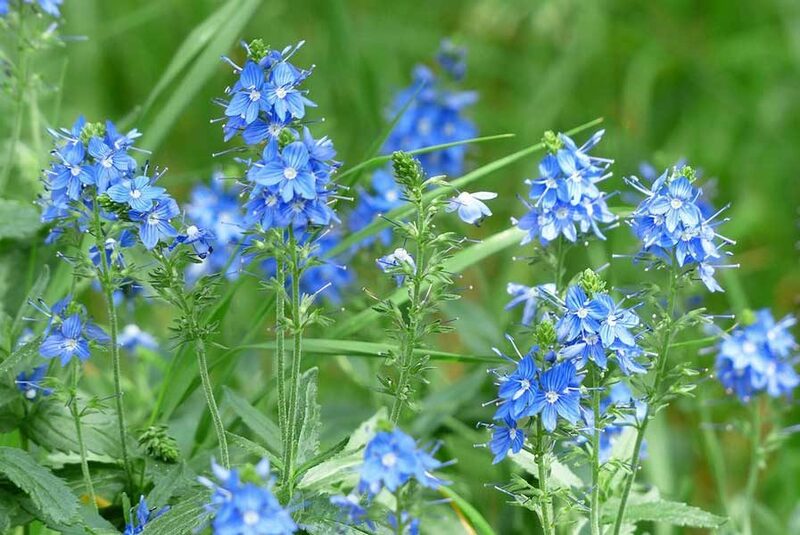 Speedwell is another plant considered more of a weed due to its prolific rooting nature. 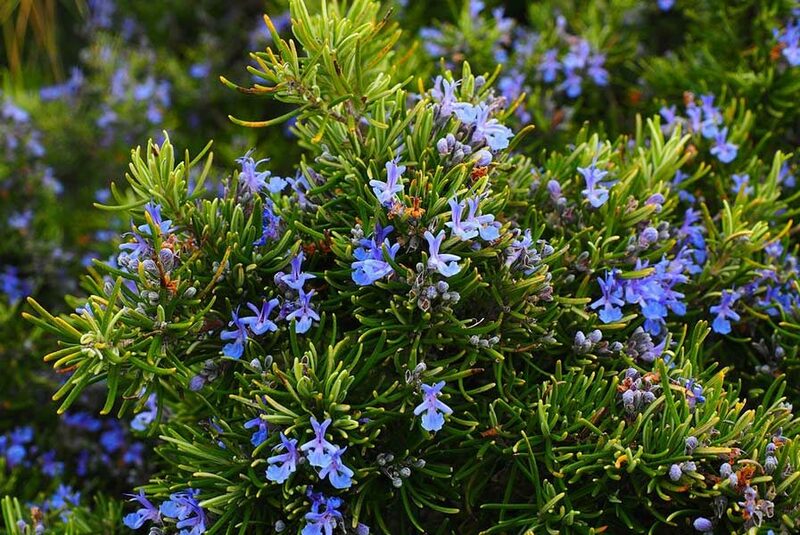 It has pretty blue flowers that have potent anti-inflammatory properties, used to relieve itchiness and redness caused by eczema. An infusion of the flowers and the leaves makes a great toner. This common fruit can reduce puffiness, tighten the skin and soothe irritation. A water infusion works well, or you can puree the flesh for a face mask. Who knew weeds were so welcome in the skincare garden? 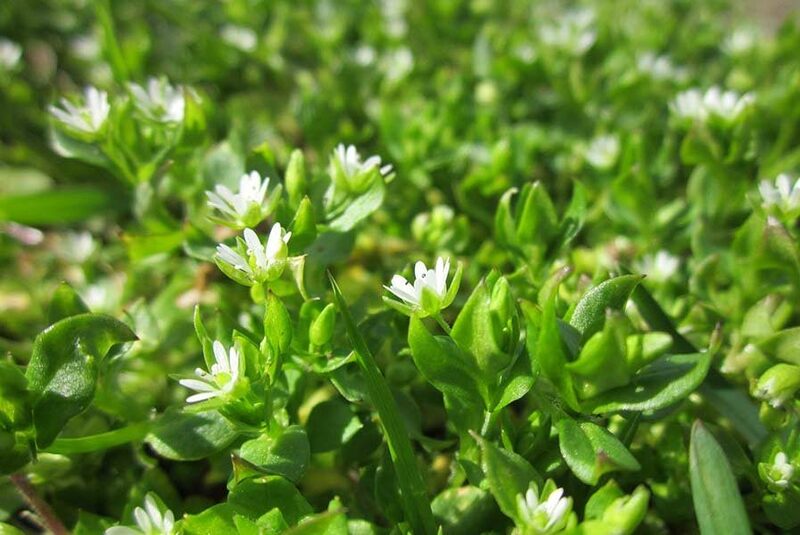 Chickweed can be eaten in salads or fed to the hens! Chickens love it. But it’s also a powerful anti-inflammatory, reducing redness and itching. So, there you have it. You could save a fortune by picking the herbs, weeds, and flowers from your garden rather than paying through the nose for creams, lotions and potions that might not work. Happy gardening! Your skin will love you for it. Pellet Stove Vs Wood Stove – Which Should You Choose?